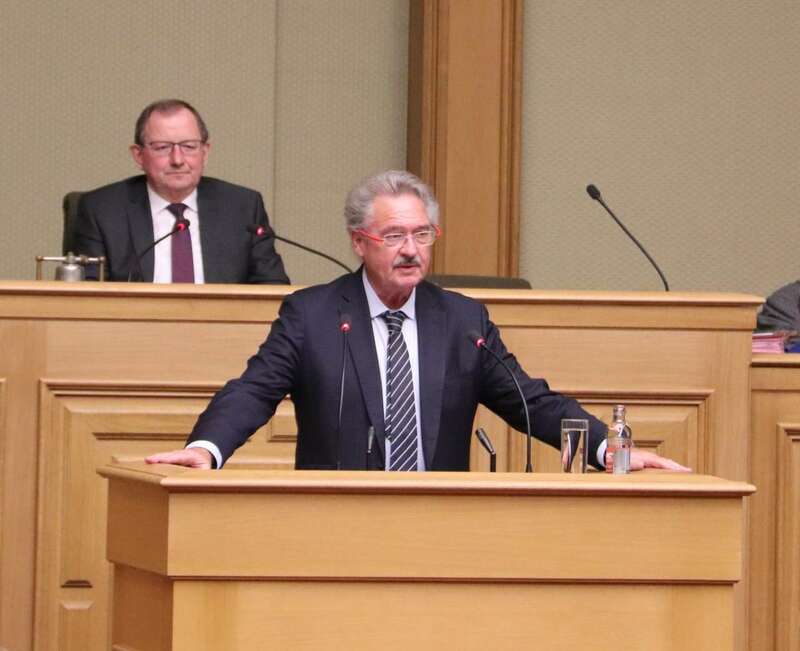 Luxembourg Minister of Foreign and European Affairs Jean Asselborn on 13 March 2019 outlined the main priorities and challenges of foreign policy in the Grand Duchy. In his speech, Minister Asselborn addressed several topics related to Luxembourg foreign policy, namely the EU, trade, Brexit, Benelux and relations with the Greater Region, migration, security, human rights and women's rights. The full speech is available in PDF format. Ambassador Robert Lauer hosted the National Day Reception at the Mandarin Oriental in Bangkok on 21 June 2018. Ambassador Robert Lauer had the honour to welcome over 270 Thai, Luxembourg and other international guests. Ambassador Lauer underscored the healthy and stable relations between Luxembourg and Thailand. The Ambassador wished a bright future, both for Thailand and for Luxembourg. 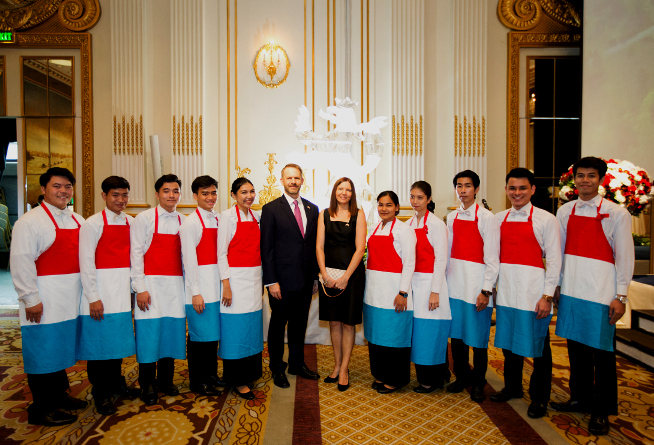 Ambassador Lauer will return to Luxembourg this summer after four years in Thailand. Are you going abroad? Remember to declare your stay abroad to the Ministry of Foreign and European Affairs through Guichet.lu . 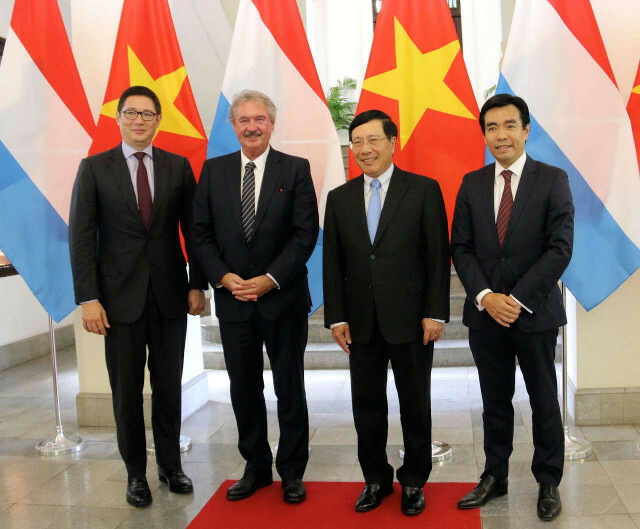 At the invitation of Foreign Minister Pham Binh Minh of Vietnam, Minister of Foreign and European Affairs Jean Asselborn paid an official visit to Vietnam on June 15, 2018. Read full article in French on government website . 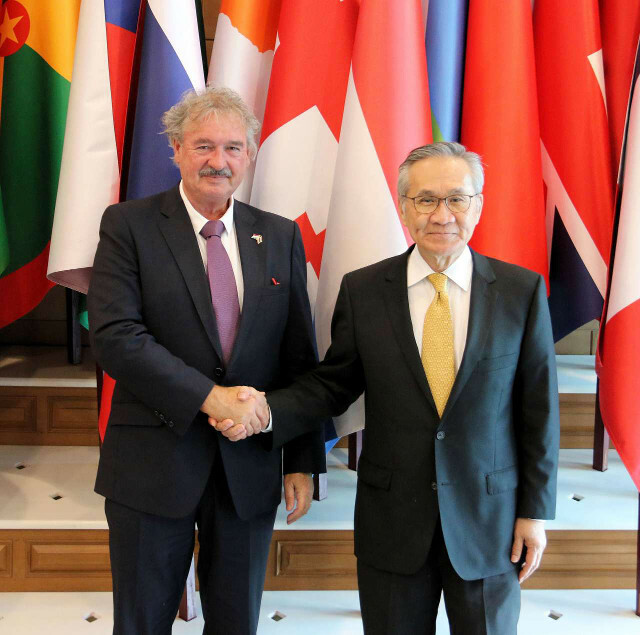 At the invitation of Foreign Minister Don Pramudwinai of Thailand, Minister of Foreign and European Affairs Jean Asselborn paid an official visit to Thailand on June 14, 2018. 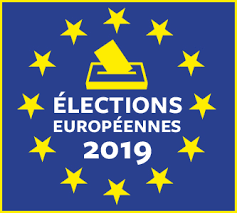 Read full article in French on Ministry of Foreign and European Affairs website . 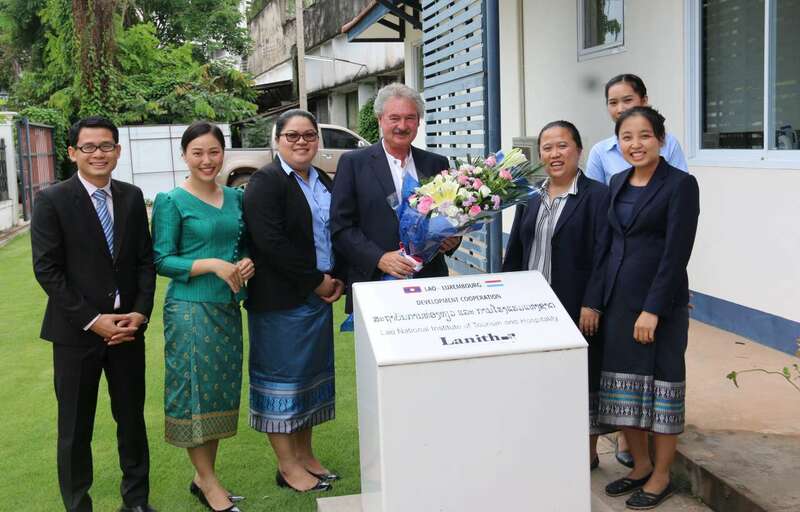 At the invitation of Foreign Minister Saleumxay Kommasith of Laos, Minister of Foreign and European Affairs Jean Asselborn paid a working visit to Vientiane, Laos, on June 13, 2018. Read full article on Ministry of Foreign and European Affairs website . Luxembourg For Finance is launching its new social media campaign “Move to Luxembourg” to promote Luxembourg. You can watch videos to discover Luxembourg life through Vimeo media. 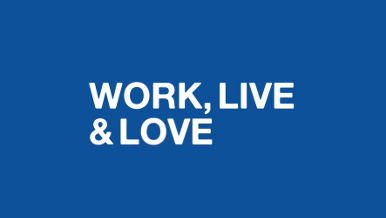 The first video is "Work, live and Luxembourg" .